Here at Empire Locksmiths and Security, we offer Lane Cove locksmith services that are as professional as they are reliable. 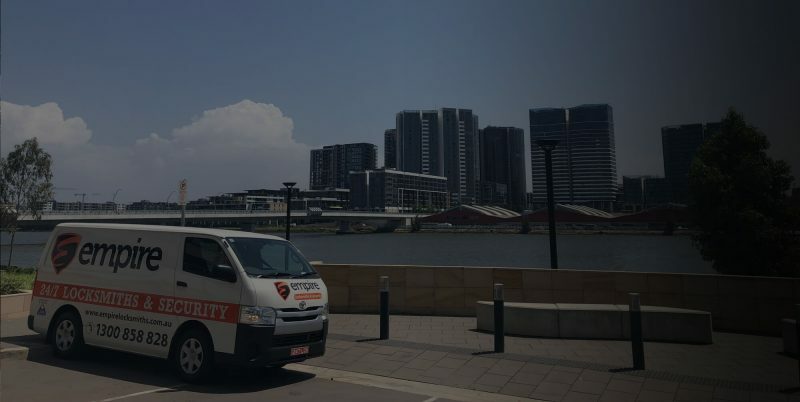 Whether you’re a business owner in need of a high performing CCTV system, a strata developer wanting a restricted access control network or a homeowner looking for some affordable alarms, we have the skills and the experience to effectively help you today. 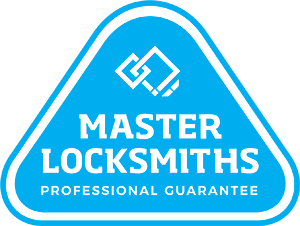 It also helps that we have a dedicated and highly qualified team of locksmiths who take pride in giving you the peace of mind you need for your Lane Cove property. They’ll help you get your property on track today. This, plus our fixed prices, 24/7 emergency service and 12 month warranty on all works, alludes to one of the many reasons why 9 out of 10 customers don’t ever bother calling another locksmith company. Get in touch with the Empire team today! Call 1300 858 828 now for your free Lane Cove locksmith quote or alternatively, email us at ray@empirelocks.com.au today. Need a Locksmith in Lane Cove fast?